Hope you are having a wonderful week! 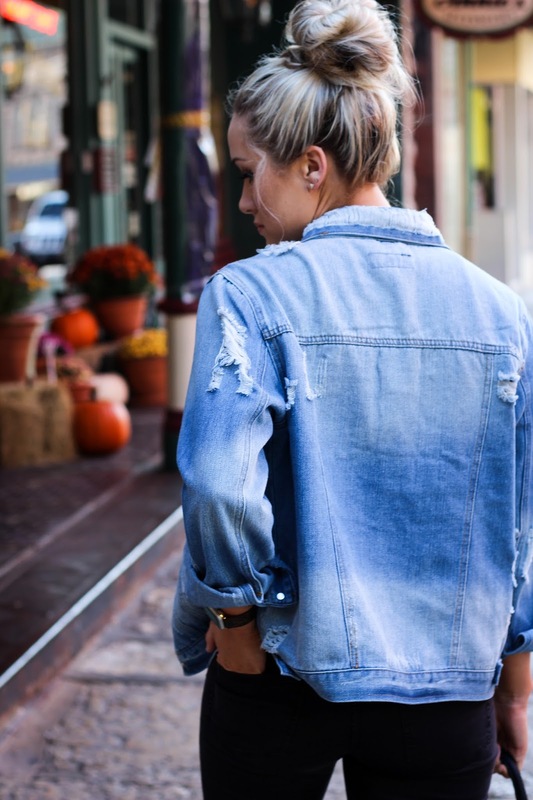 One trend I am obsessed with this season is the oversized denim jackets! LOVE them! I snagged this exact one at Marshalls for under $20, but I have some other options linked above! 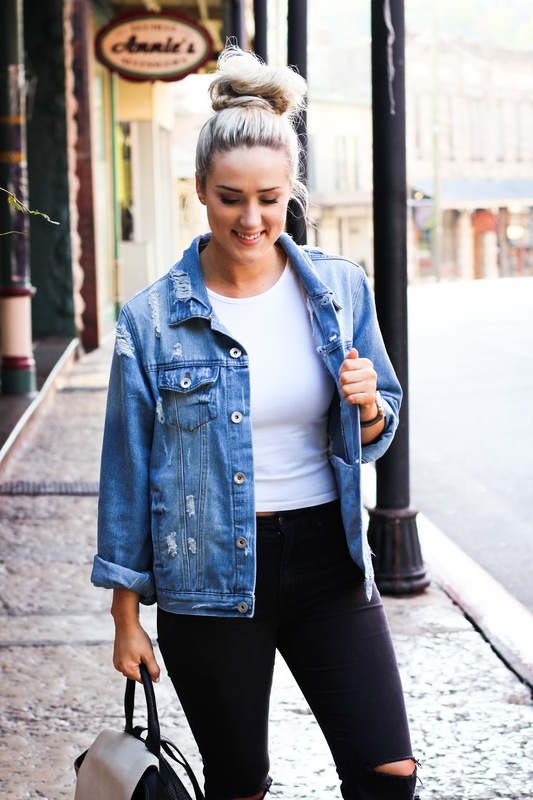 They are just easy to throw on & go, while looking stylish! Anyway, thanks for stopping by!